What is computer and its related terms? The word Computer originally comes from the Latin word “Computare”. 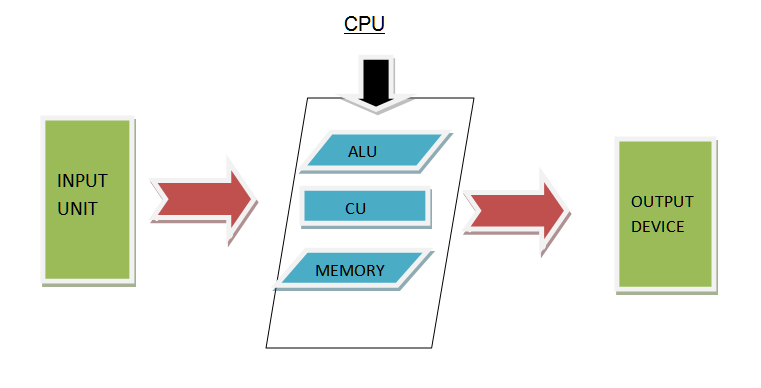 Computare means to do a calculation or programmable machine. Initially, the first mechanical computer was designed by Charles Babbage, so he is also called the father of Computer. But initially, he used punch cards for reading only memory. Definition of Computer: A computer is an electronics machine/device which takes input through the user (by means of the mouse, keyboard etc.) then process it and gives output/result (through the monitor, printer etc.). It can process both the numeric and arithmetic & logical calculations. What are the major components of a Computer? What do you mean by input devices? Input Device: Input devices are the platform through which data or information entered into the computer. 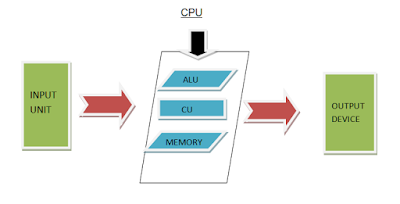 It is an interface through which the user passes their instructions to the processor. At present we are using many input devices. Mouse: Mouse is an input device who greatly enhanced the efficiency of computing. Through mouse, we can access the system. An electronics mouse has two buttons. On the top of the mouse,, it is divided into two portions. Left part named as left click and the right part is called right clicks. 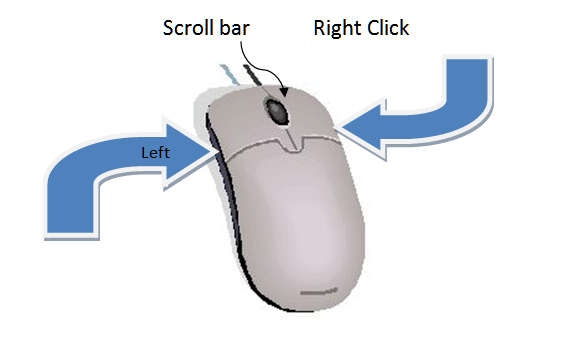 In between left and right click, there is a round ball which is called Scroll Bar. 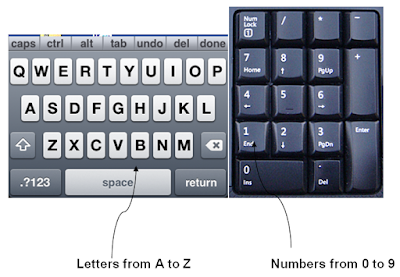 Keyboard: Keyboard is also an input device. 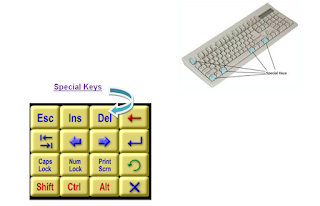 Keyboard enables to enter data into a computer or any other device. Computer keyboards are similar to the electric typewriters but they have the additional feature of typing the keys. (3) Special symbols like@,#, $ etc. comes under it. 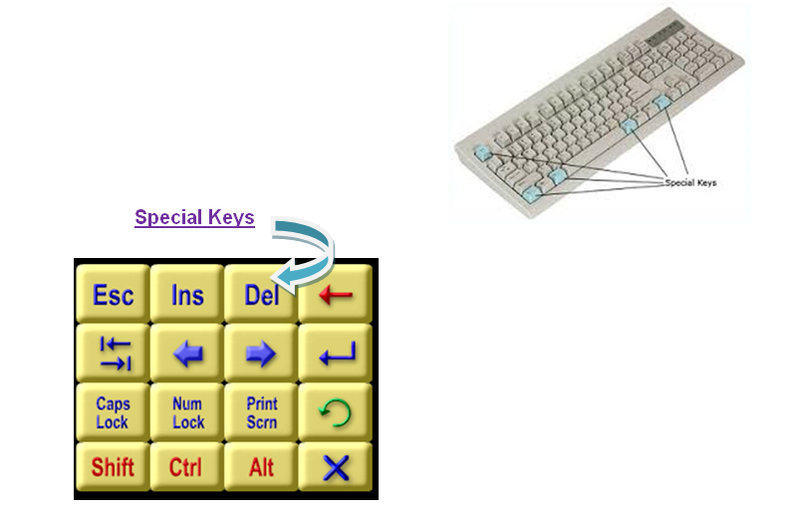 (c) Special Keys: Arrow key, functional keys, Caps lock key and control keys are included in special keys. A light pen is an input hand-held light emitting device which is used for reading the barcodes. Light pen becomes popular in the 1980s. It is similar to the mouse except that can move the pointer and select the objects on the desktop screen. It is a light sensitive detector to select an object on a display screen. We can hold it like a writing pen on the screen for passes the information to Computer. Light pens are mostly used by the graphics artists.